Bring the family to see a "remarkable" (The Guardian) and "highly entertaining" (The Times) performance. 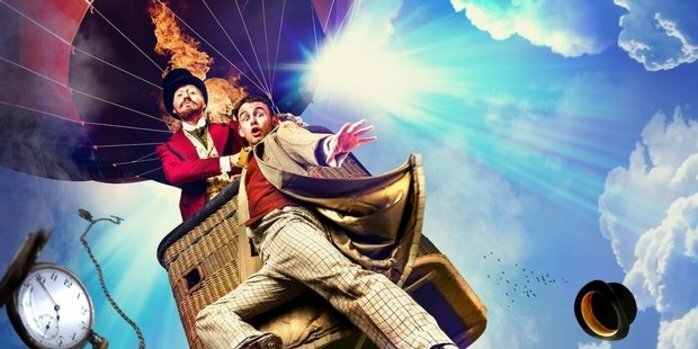 The performance will take you on a journey with Phileas Fogg who travels the globe in just 80 days. He will voyage from the alleys of Victorian London to the Wild West. The comedy will see a cast of 8 play over 125 characters.